From all of us at Peak Performance, we want to wish you a wonderful Thanksgiving holiday. 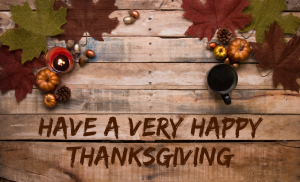 We will be out of the office on Thursday and Friday this week to give our team a chance to enjoy time with family and recharge. We will see you back in the office for normal hours next week! 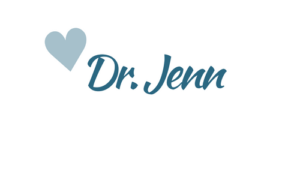 Want to get Dr. Jenn’s blog via email?